Community Teamwork is greater Lowell's community action agency. 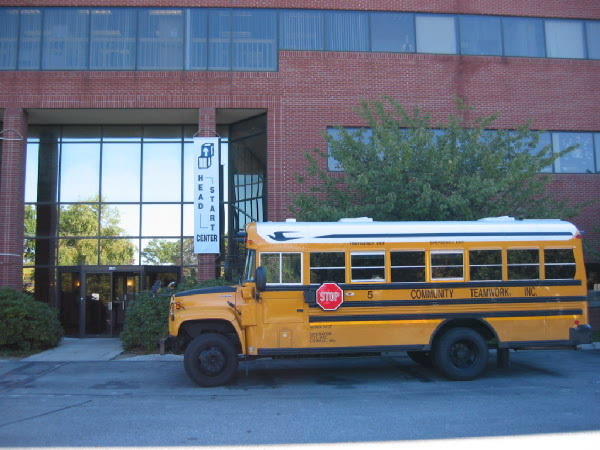 The Keefe Company identified a vacant 67,000 square foot office building constructed in 1985, and managed its acquisition and conversion into a Comprehensive Child Development Center with 28 classrooms, cafeteria facilities, and play area. 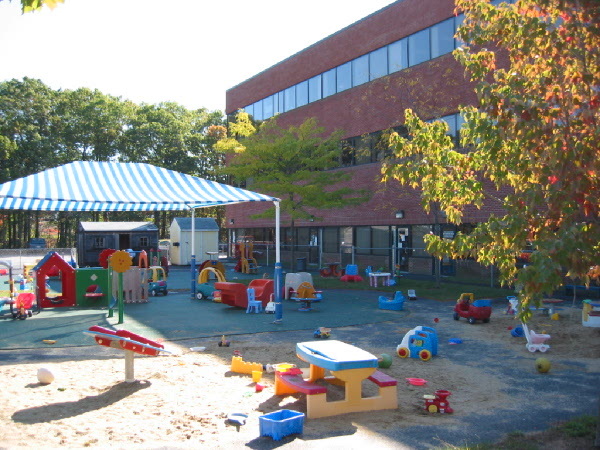 The facility is used to provide Head Start and Early Head Start services to families from throughout the greater Lowell region. The facility opened in 1995, under budget and ahead of schedule. According to Bill Lipchitz, president of the Lowell Center City Committee, "Frank Keefe was the driving force behind the completion of Community Teamwork's 28 classroom state-of-the-art Head Start facility on Phoenix Avenue."